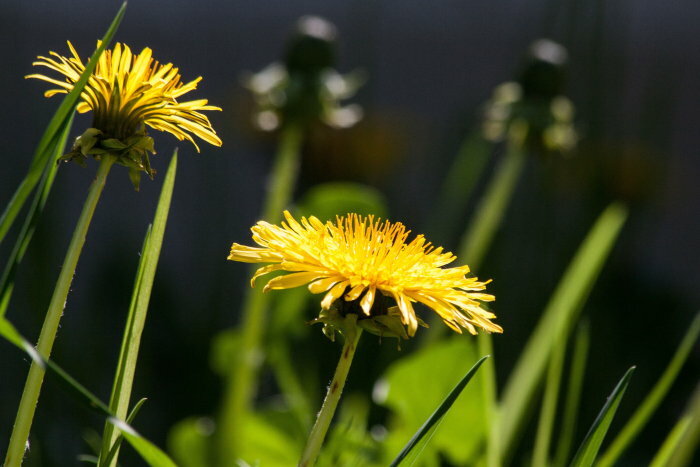 Many homeowners hate those bright yellow dandelions they see in their lawns. But could they actually be good for you? Historically, dandelion tea has had many uses. Some have proven beneficial. Other claims have been questioned. 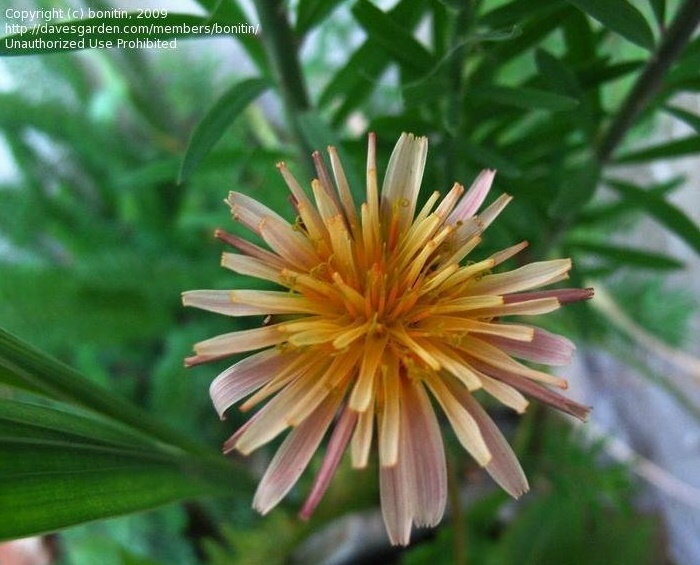 The plant is known as “the small postman” in Persian because of the belief that dandelions bring good news. Dandelion (Taraxacum officinale) is an herbaceous plant that's often considered a pest. 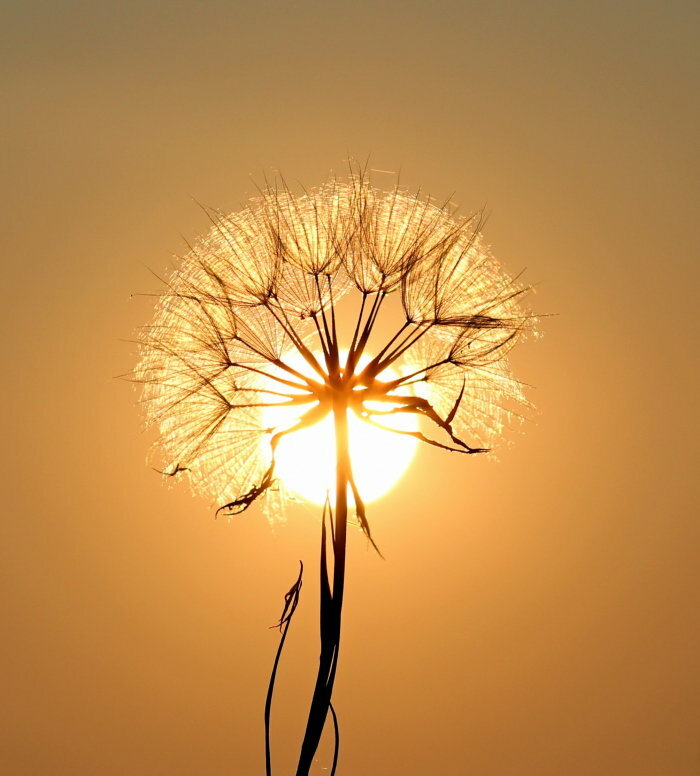 The name dandelion comes from the French dent de lion or “tooth of a lion”. It's reviled by many gardeners and homeowners in search of the perfect lawn. However, it does have scientifically proven medicinal properties and an extensive history of use. Research is increasingly showing its benefits for fighting diabetes, treating Alzheimer’s disease and possibly cancer, as well as preventing osteoporosis. In traditional herbal medicine, dandelion is promoted for its wide array of medicinal properties. For centuries, it has been used to treat a number of physical ailments, including cancer, liver disease, digestive disorders and acne. Dandelion tea is an infusion made of either the plant’s leaves or its roasted roots. Both are considered safe as long as you haven’t sprayed your yard with herbicides or pesticides. If you’re feeling bloated, dandelion tea can provide relief by acting as a diuretic to increase urine output. One study showed an increased output after two cups of dandelion tea made from the leaves of the plant. It may promote liver health. 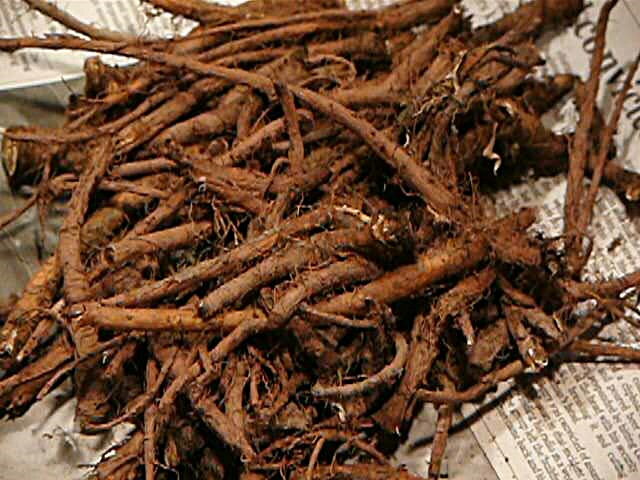 Dandelion root has long been used as a liver tonic in folk medicine. Preliminary studies suggest this is partially due to its ability to increase the flow of bile. 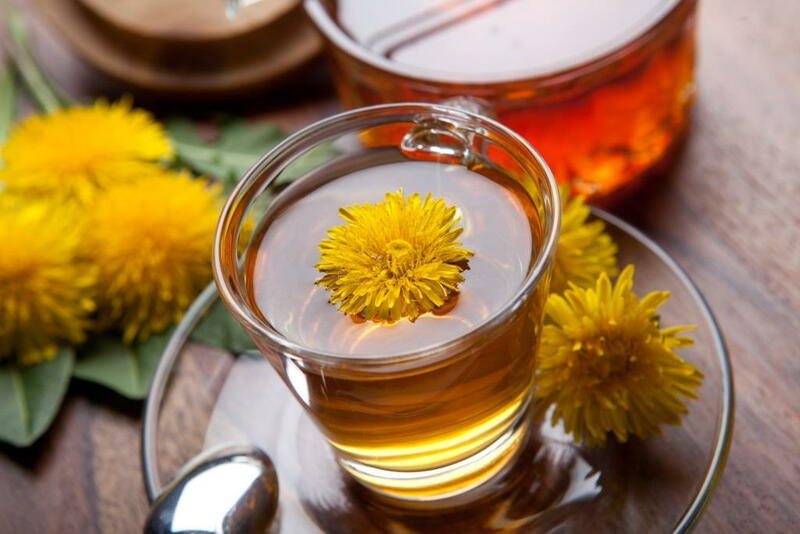 Naturopaths think that means dandelion root tea could help detoxify the liver, help with skin and eye problems, and relieve symptoms of liver disease. A 2017 study suggests that the polysaccharides in dandelion may indeed be beneficial to liver function. 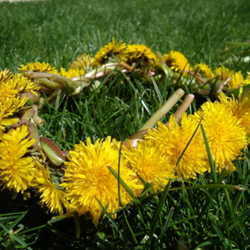 You can find packaged dandelion root at your local health food store, but you can also harvest and make it from your own dandelions. Roast the roots of young dandelion plants to a dark brown color. After steeping in hot water and straining, use as a coffee substitute. It could have anti-cancer applications in the future. Dandelion root is being studied for its cancer-fighting potential with promising results. A 2011 Canadian study showed that dandelion root extract induces cell death in melanoma cells without negatively impacting non-cancerous cells. Another study showed that it does the same to pancreatic cancer cells. While the anti-cancer effects of dandelion tea haven’t been rigorously tested, the potential is convincing. The roots are also chock full of beta-carotene, calcium, vitamins B1, B2, B5, B6, B12, C, E, P, and D, biotin, inositol, potassium, phosphorus, magnesium, and zinc. 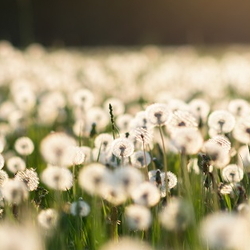 Taraxacum officinale is considered safe for most people. 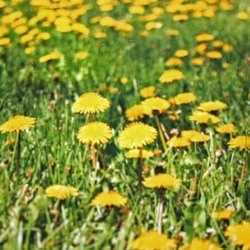 However, some may have an allergic reaction from ingesting or handling dandelion. It also interacts with certain medications such as diuretics, lithium, and Cipro. If you are taking any prescription medications, consult your doctor before drinking dandelion tea. TarThe plThe plantTtIt's eBe sure the plants have not been treated with any chemicals before harvesting. Young plants are the best to use. After washing and separating the leaves, pour very hot water over them or the roasted, ground roots. Steep and strain. If your yard or garden is full of dandelions, you don’t need commercial tea as long as your lawn hasn't been treated with chemicals. To prepare the flowers and leaves, wash them and steep in hot water for 15-20 minutes. To prepare the roots, wash very thoroughly, chop into very small pieces. Roast on high in an oven for approximately two hours. Steep 1-2 teaspoons in hot water for about 10 minutes.